On the bank of the Sosiani River west of Eldoret, Kenya. December 2015. 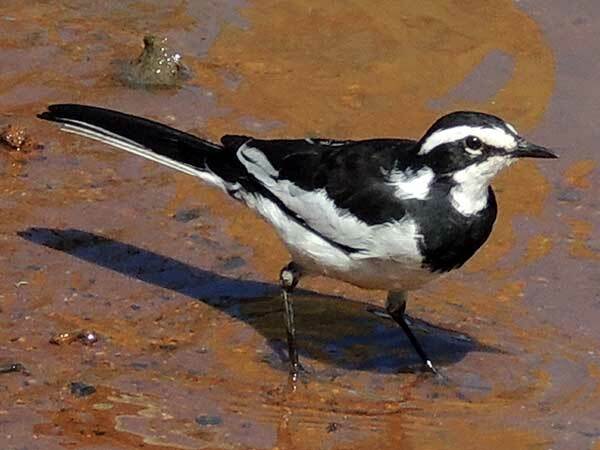 Sharp black-and-white plumage and a long bobbing tail make this common bird farms and urban gardens easily recognizable.